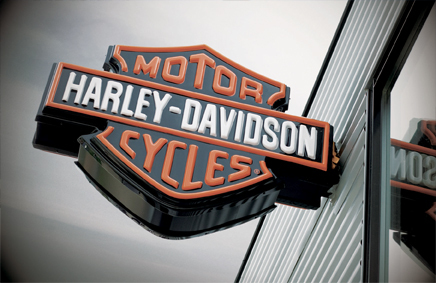 Harley-Davidson Egypt started with opening the doors to our first exclusive showroom in July 2000. Since then, we have managed to create a market for custom, heavy weight motorcycle that hardly existed in Egypt. We are the leading brand in custom and heavy weight motorcycles in the country. Riding all over the breath taking scenery of Egypt the riders grow daily to make a statement that all impossible is possible with passion and persistence. The Harley-Davidson Egypt Team work at the dealership with full dedication and admiration to the name Harley-Davidson and to make every experience an unforgettable one. If you have already made your way to our store, take a few minutes to tell us about your experience at our dealership and Be Heard. These scores will be shared with both Harley-Davidson® Middle East and North Africa, as well as the H-D® Egypt.